It is a seat cover charm full of luxury. 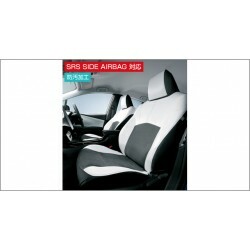 The surface is stain-resistant and resistant to dirt sticking, and the back seat center part adopts a breathable fabric. Double seat stitch is a cool seat cover. 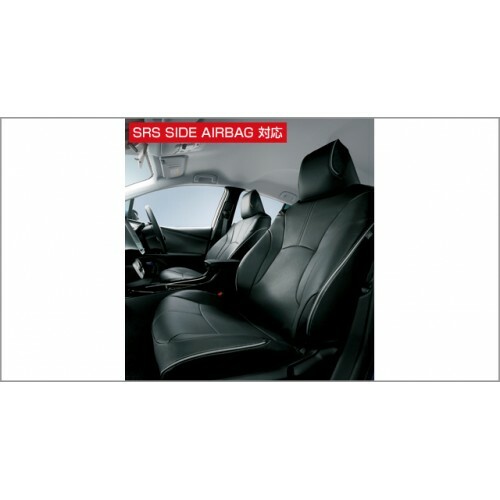 Just-fit specifications considering flame retardant, light resistance and surface frictional strength are attractive.